Anima Vox is an innovative flute and soprano duo specializing in seamless concert experiences and free improvisation. 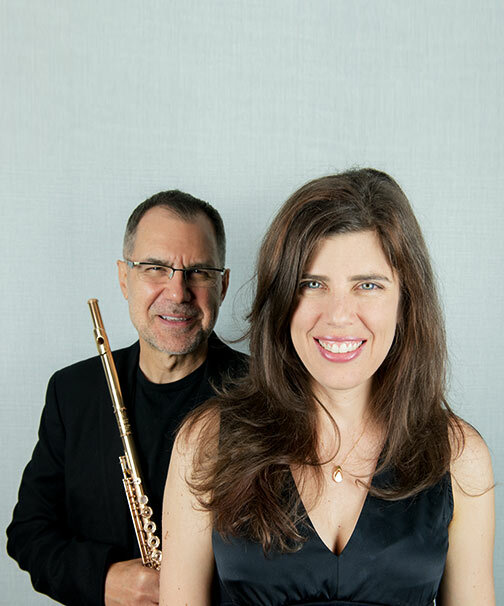 Flutist Tadeu Coelho and soprano Carole Ott blend their voices in ways that are simultaneously striking and ethereal. 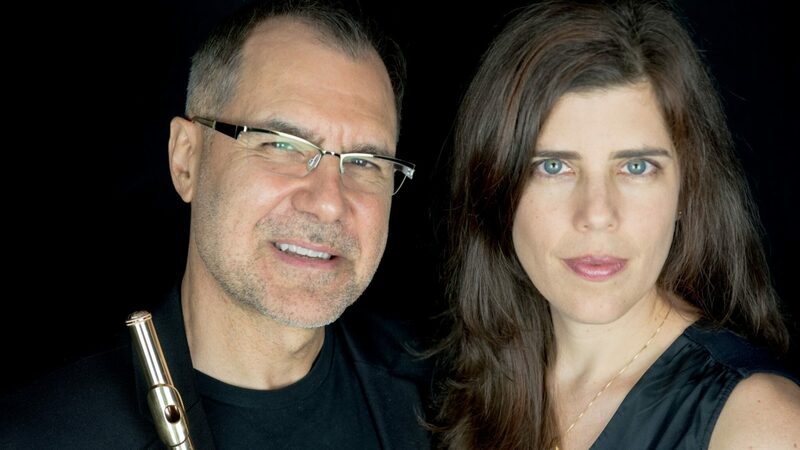 Always striving to diversify the chamber music field, the duo's repertoire ranges from Gregorian Chant to free improvisation and everything in between. Recent concert projects include Between Two Worlds, Lullabies for Little Ones, and Burning Bright. Soprano Carole Ott is Associate Director of Choral Activities at the University of North Carolina at Greensboro. 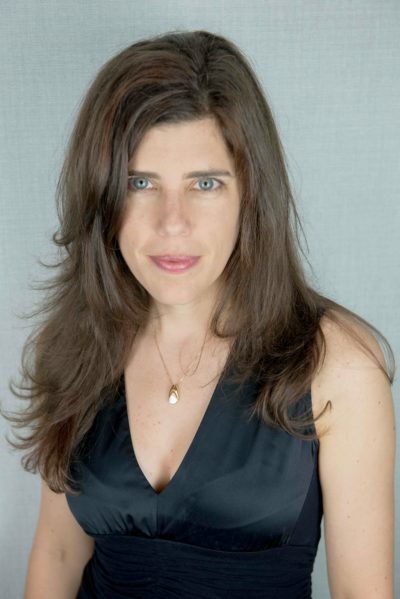 Her degrees include the Master of Music and Doctor of Musical Arts in conducting from the University of Michigan where she studied with Jerry Blackstone. She also holds a Bachelor of Music in Music Education from the University of Cincinnati College-Conservatory of Music where her primary instrument was French Horn. While pursuing graduate studies at the University of Michigan, Dr. Ott received a double Grammy for her role in the preparation of William Bolcom’s The Songs of Innocence and of Experience. Brazilian-born artist/flutist Tadeu Coelho is professor of flute at the University North Carolina School of the Arts. In 2013-14 he received both the UNCSA and the North Carolina Board of Governors Excellence in Teaching Award. Coelho has taught at the University of Iowa and at the University of New Mexico. Dr. Coelho frequently appears as soloist, chamber musician, and master clinician throughout the Americas. 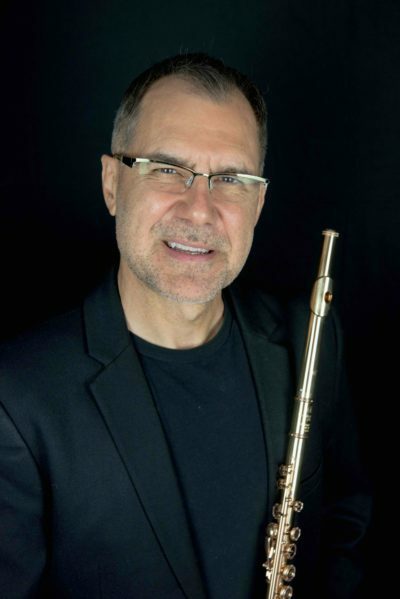 He has performed as first solo flutist of the Santa Fe Symphony, the Hofer Symphoniker in Germany, and the Spoletto Festival Orchestra in Italy, among others, including guest appearances with the Boston Symphony in the summer of 1996. Dr. Coelho is an avid proponent of new music. He has commissioned, performed and recorded works by Steven Block, João Dias Carrasqueira, Margaret Cornils, Lawrence Dillon, Mark Engebretson, Lawrence Fritts, Eduardo Gamboa, David McHugh, Joaquin Gutierrez-Heras, Richard Hermann, Ronald Roseman, Ruth Schonthal, Amaral Vieira, and Michael Weinstein among others. Dr. Coelho can be heard in several solo recordings. His CDs and other published works are available at CD Baby and Flute World. Dr. Tadeu Coelho is a Miyazawa artist. For more information on Anima Vox Duo please visit http://www.AnimaVoxDuo.com.